The original Russian falling block game. Stack the shapes to create rows to make them vanish. 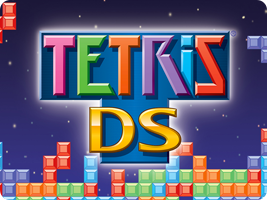 Today, the licenses to Tetris are provided by The Tetris Company. Only Tetris games developed by Nintendo will appear on this list.